Stunning 2009 Dodge Ram 1500 SLT Big Horn 5.7 V8 Hemi! 2009 Dodge Ram 1500 Quad Cab Hemi 5.7 Big Horn - with 145,000 miles on it. Car Fax 2 owner with all services completed throughout the life of the vehicle. New tires, new bed liner, new front brakes replaced - rotors and pads. - Interior grade = 10.0 out of 10.0, Exterior = 9.5 our of 10, Mechanical = 10.0 out of 10.0. 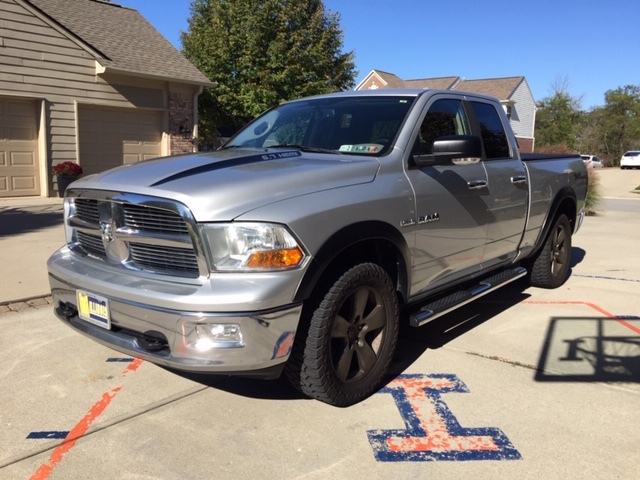 - This truck is the Big Horn Edition - 4x4 and has been an impressive truck. - Has the 5.7 Hemi. - Recently upgraded to Magnaflow muffler (Awesome sound). - Vehicle just had 3 recalls taken care of as well. - I have a loan on this vehicle so vehicle will be sold with bill of sale and then title will be forwarded to new owner or their bank. Usually takes 1-2 weeks. - $500 down payment due within 24 hours after close of auction. - Truck is sold as is with no written or expressed warranty. 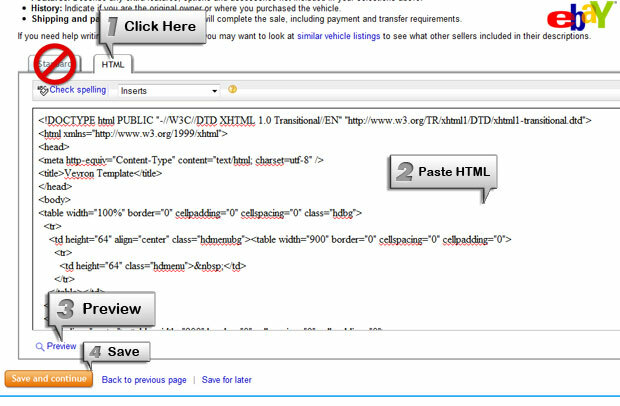 Buyer welcome to take to mechanic for pre-buyer inspection at your own cost. - Truck will be released after all funds have been collected. Full payment due withing 5 business days after close of auction. - I have 100% seller feedback. Bid with confidence. I have sold several vehicles on eBay with no issues. Communication is key to a flawless transaction. Looks like new both inside and out. Carfax 2 owner. Very nice truck and priced to sale quickly! Please be ready to place a deposit within 24 hours of auction's close. All transactions must be completed within 7 days of the end of auction. If the car is not as represented upon your personal inspection at our dealership location, you will be under no obligation to purchase. I have been buying and selling vehicles on eBay for several years and have never received negative or neutral feedback. Communication is key to successful transaction.